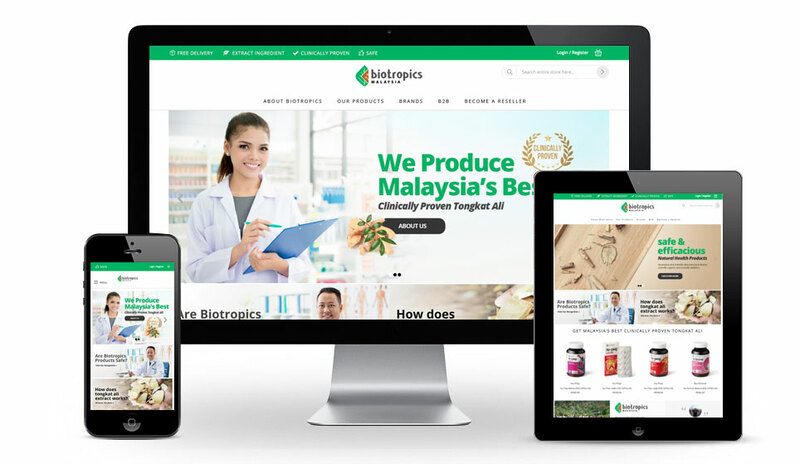 Biotropics Malaysia Berhad (Biotropics) was incorporated in February 2007 to develop and commercialise Malaysia’s bio-resources into superior natural health product. 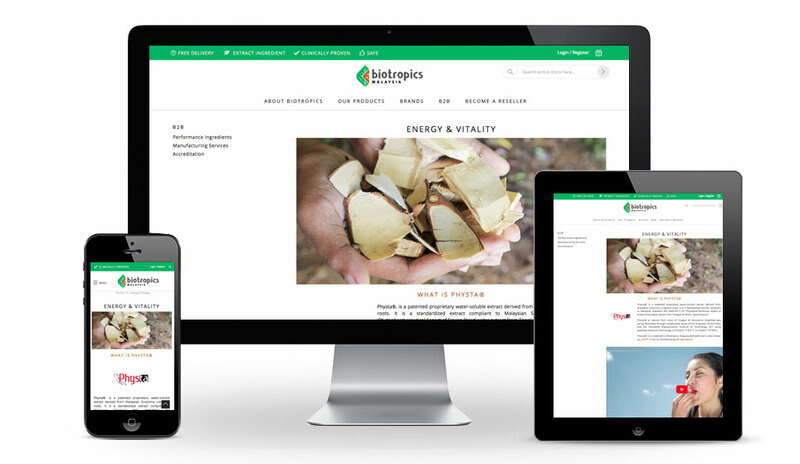 Biotropics are driven by ther philosophy to turn yesterday’s traditional approach to health and well-being, into tomorrow’s innovative health solutions by verifying the time-honoured traditions through modern science. 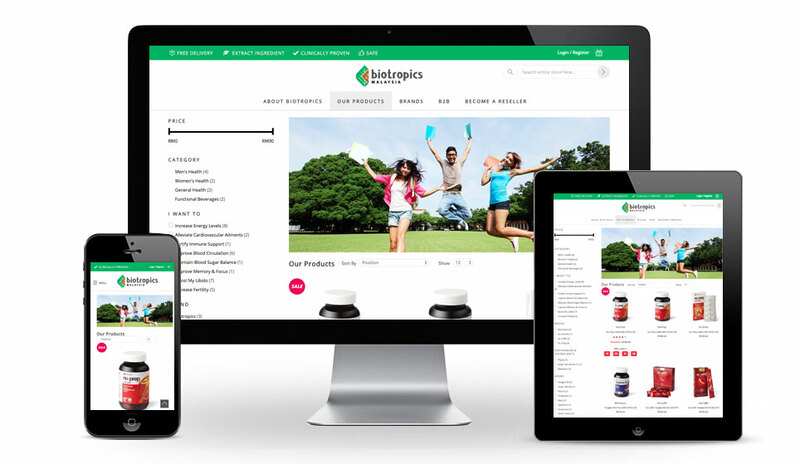 Biotropics’ products includes proprietary standardised extracts, all-natural dietary supplements, ingredients for nutraceutical, functional food and cosmeceutical applications, and are continuously developing herbal medicines and botanical drugs. 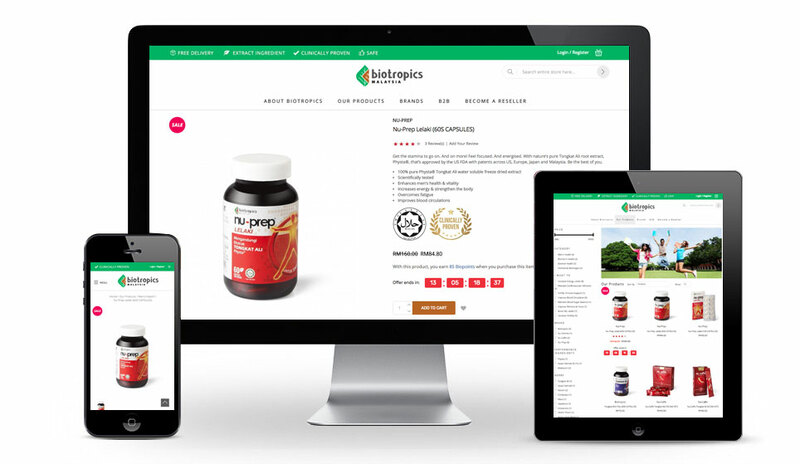 We built Biotropics Malaysia’s online store using Magento Commerce.